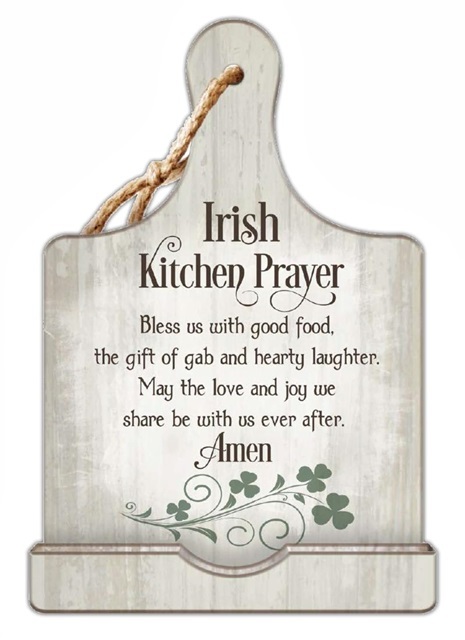 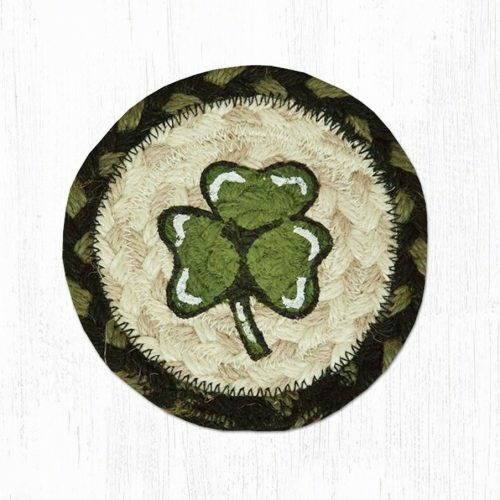 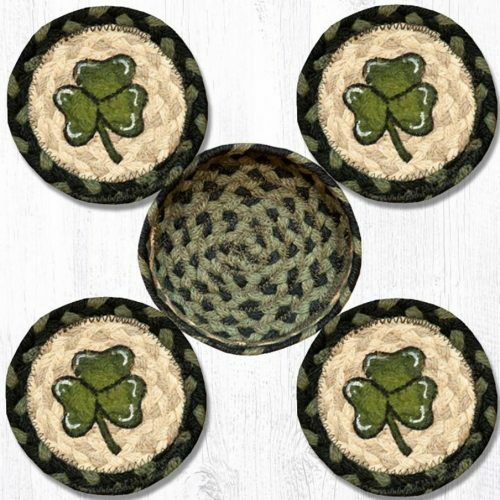 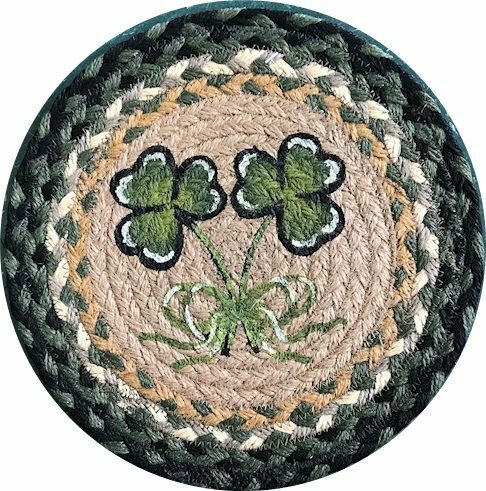 A set of two quality natural jute oval braided placemats accented with hand painted Shamrocks. 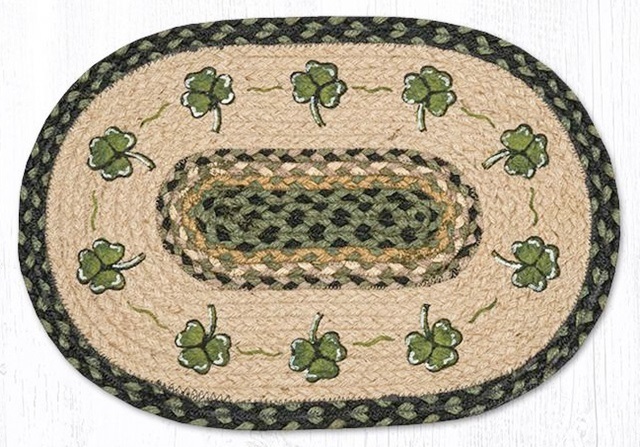 At a generous size of 13″ x 19″ this placemat may be used in multiple ways. 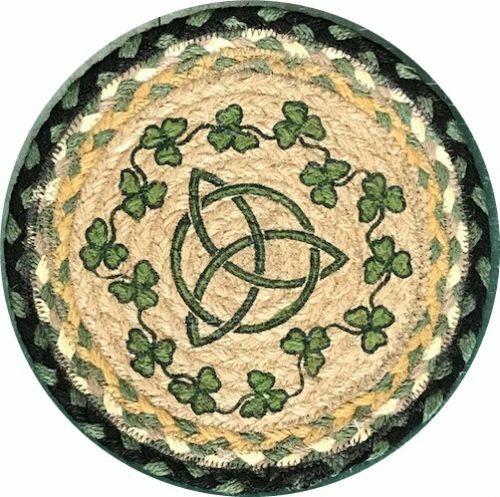 Hand wash and air dry flat for best washing method.